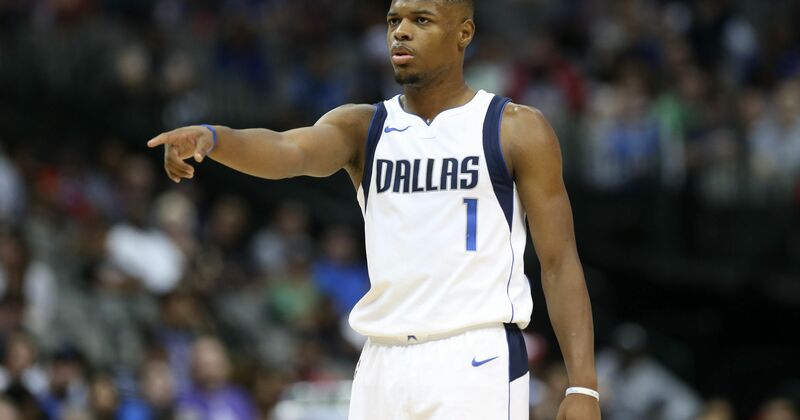 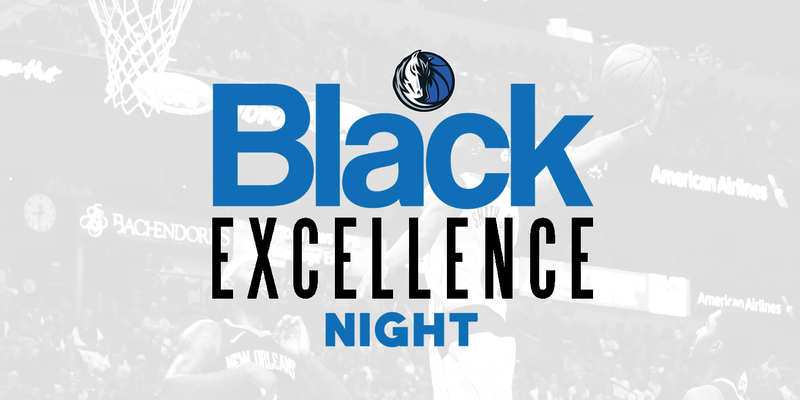 The Dallas Mavericks along with additional parties wanted to bring something special to the American Airlines Center, highlighting excellence among the African American culture by bringing different movers and shakers within the Dallas area to network and enjoy a great game! 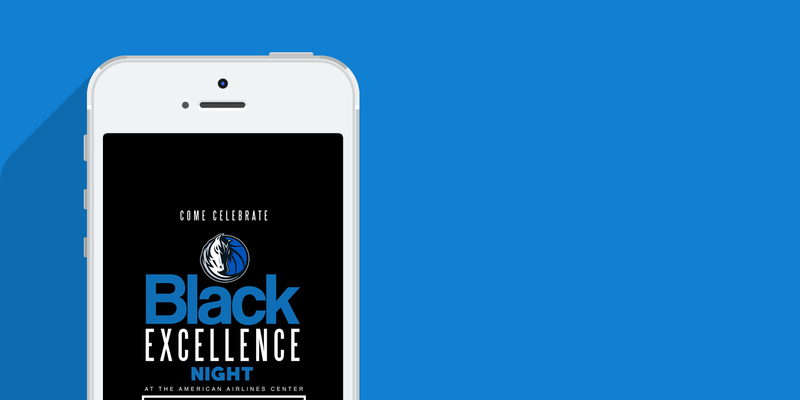 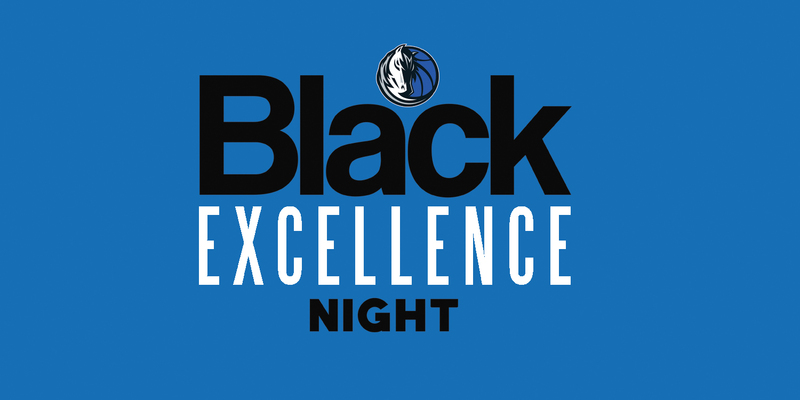 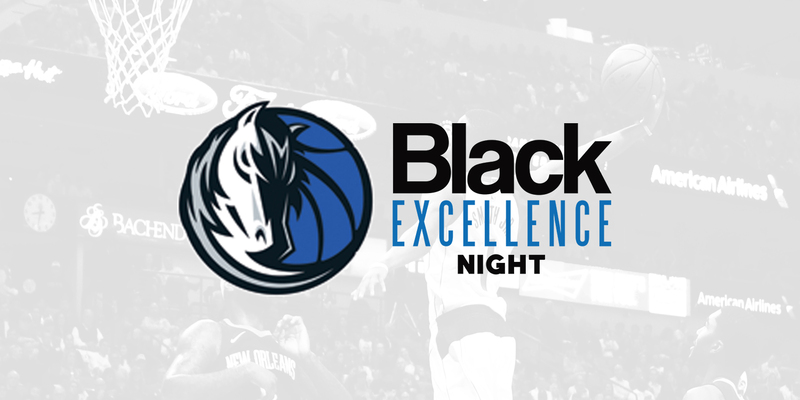 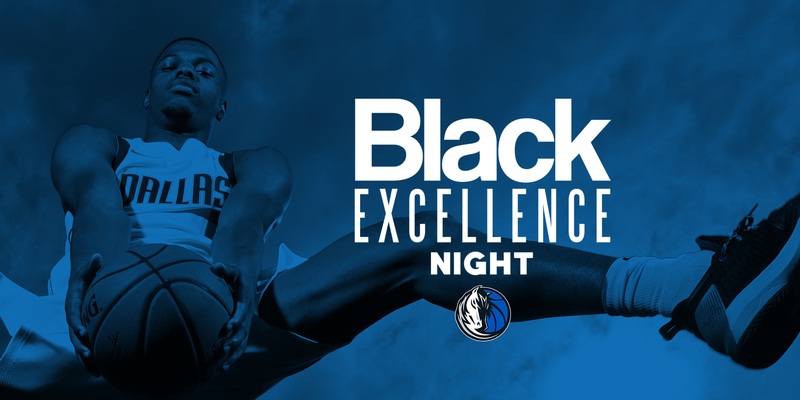 They reached out to us in order to set the foundation for what they named “Black Excellence Night” and we were able to help the Mavericks set that foundation for the night with a logo design as well as created branding materials around the idea in order to help promote and market the event. 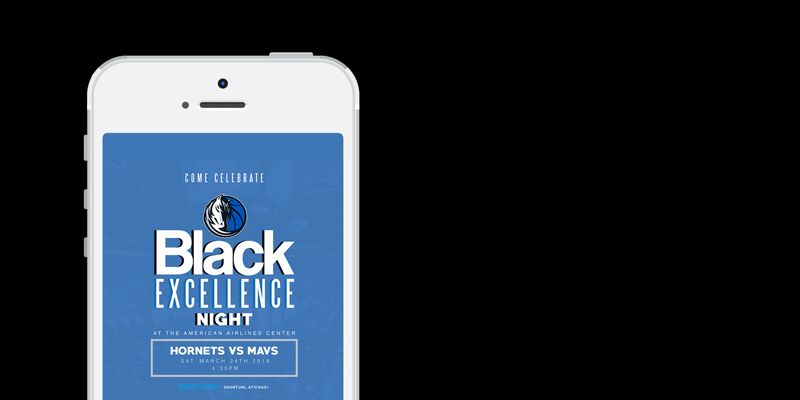 See below for some of what we were able to do.